It’s all change for the FAI and Eire as Martin O’Neil and Roy Keane were shipped out this week, and Mick McCarthy was brought in for the Republic of Ireland. Meanwhile, Zlatan Ibrahimovic was opening up about life love and football, Harry Redknapp was chowing down in the jungle and N’Golo Kante got in trouble for wanting to pay his taxes. Plus there’s X-Factor, B&Q and FIFA fashion in the show that does football like nobody else. The theme tune is written and performed by Katalina Kicks and appears with their kind permission. This show includes music courtesy of freePD.com licensed CC0 1.0 Universal Public Domain Dedication. I am the warped mind behind On The Left Side the (award-nominated you know?) 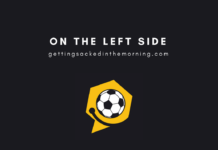 Funny Football Show found on GSITM. 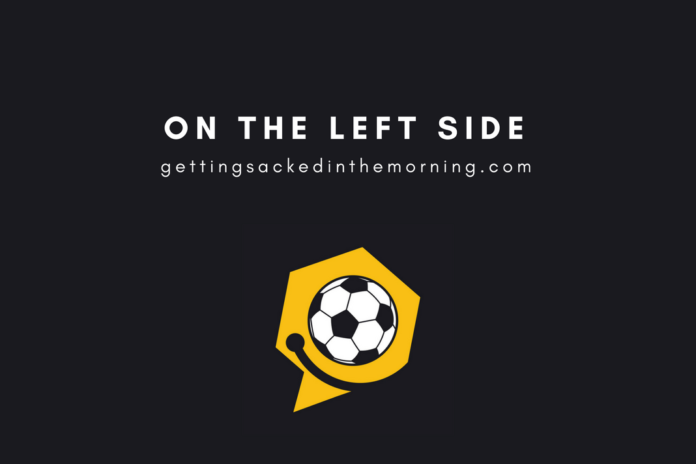 Its the ideal accompaniment to all those serious football podcasts you listen to... you won't find any statistics of analysis there, just a load of funny stuff from the last few days of football. I have worked in radio as a producer and presenter for the last 20 years and currently, amongst other things, have the pleasure of hosting a football phone-in alongside some footballing legends, in what is (currently) the centre of the footballing universe: Manchester. You can find me in various places via the links below or in person if you hide behind the wheelie bins outside my house. Is the Premier League ready for Marcelo Bielsa?